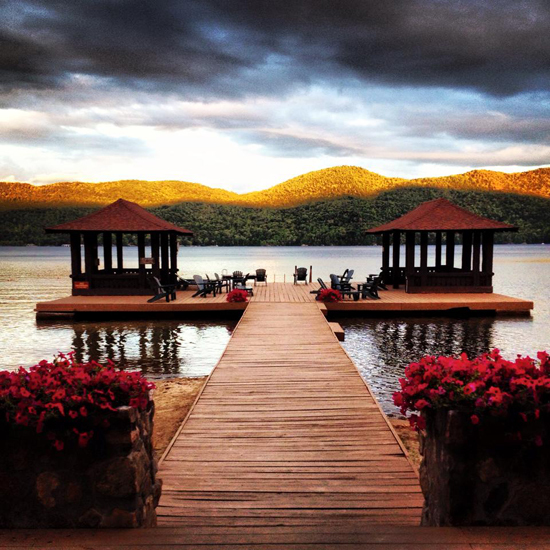 Rebecca, Photo-fx: Cloudy day at Lake Placid. 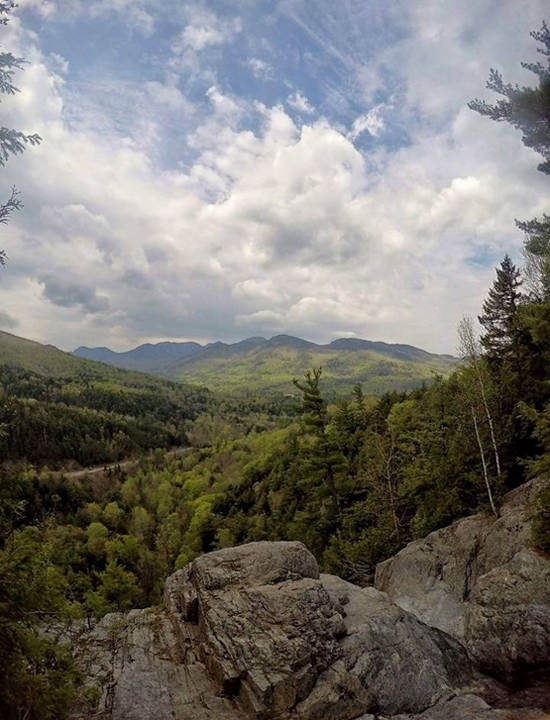 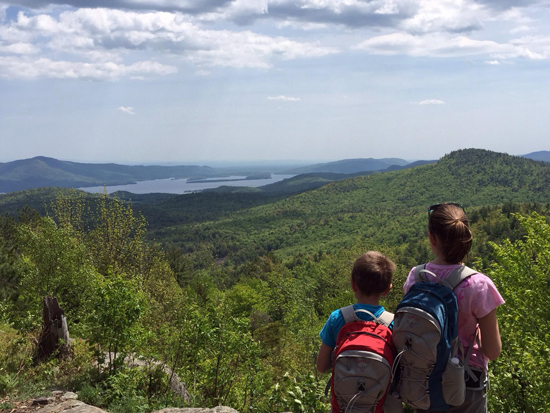 Jessica Tabora: View from Roaring Brook Falls. 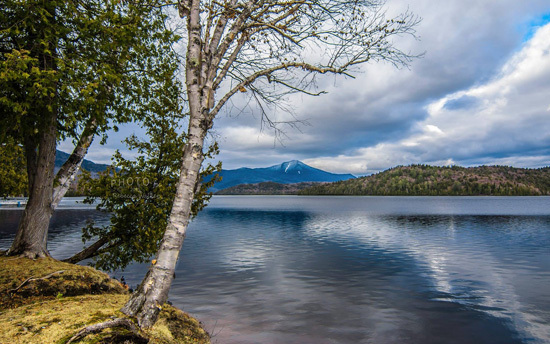 Stephen Pierce: Arcady Bay - Lake George.